Those of you that know me even a little will know that I love the marketing side of my job just as much as the creative side. I often blend the two and I like getting creative with my marketing. 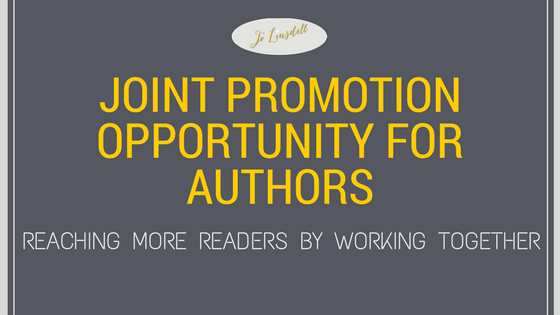 As I have so many new releases scheduled for this year I've been thinking of new ways to help spread the word about my books.... which brings me to today's idea: Joint promotion. 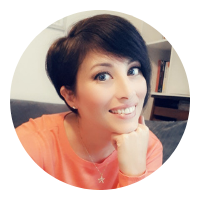 I have followers here on my blog, on my various social media channels, and my newsletter (to those of you reading this and saying "hey that's me", you are awesome" ;)). Anyway, I got to thinking. I have followers. Other authors have followers too. 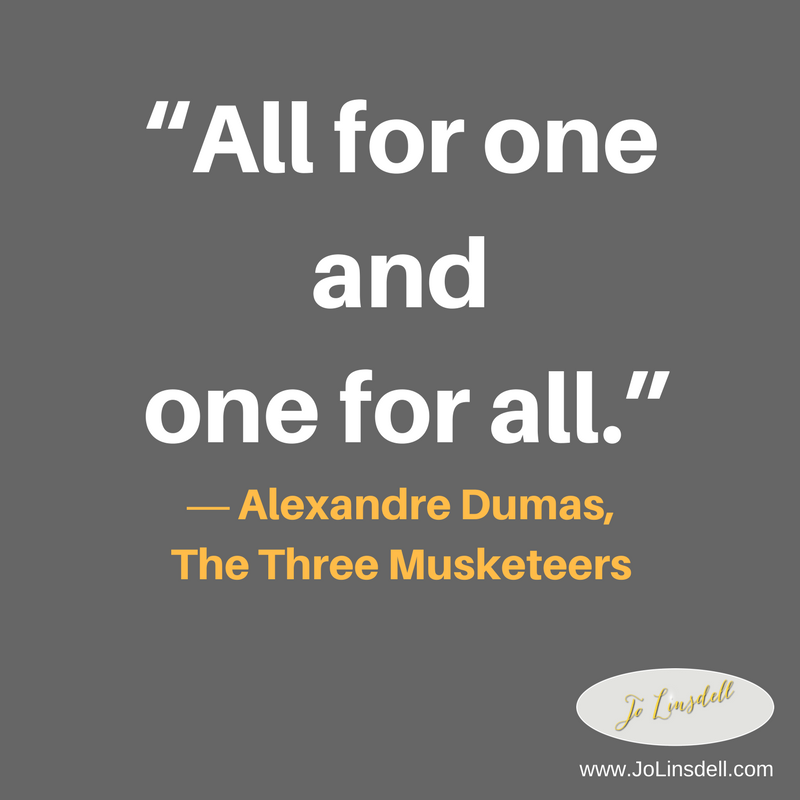 What if we pulled together to promote our books? We could reach a much bigger audience that way and let even more people know about our books. 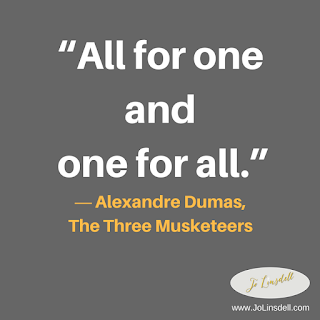 So, what I was thinking was that we could all make one of our books free or discounted on the same day, and then each cross promote all our books as one big, super offer for our readers. DEADLINE: To be included in the joint promotion I will need to receive your information before Friday 7th April at the latest. This particular promotion is for children's books and so open to authors of books for young children to teens. I will organise more including other genres later on in the year though. I will email you back with the details of all books involved in the promotion along with some promotional materials to make sharing about the joint promotion as simple as possible.